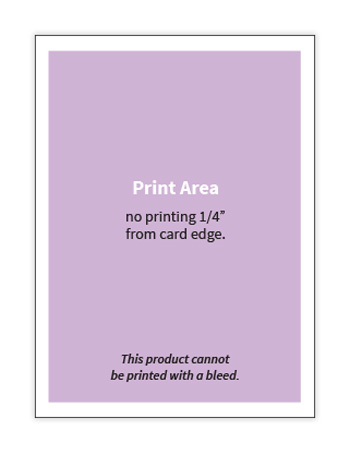 A7 blank card with a decorative Pearl foil embossed frame on Ecru paper. 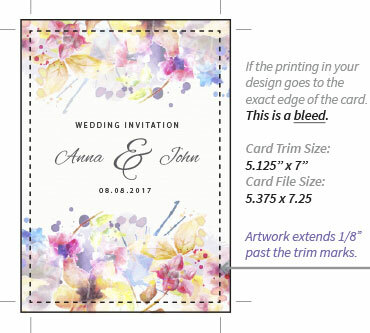 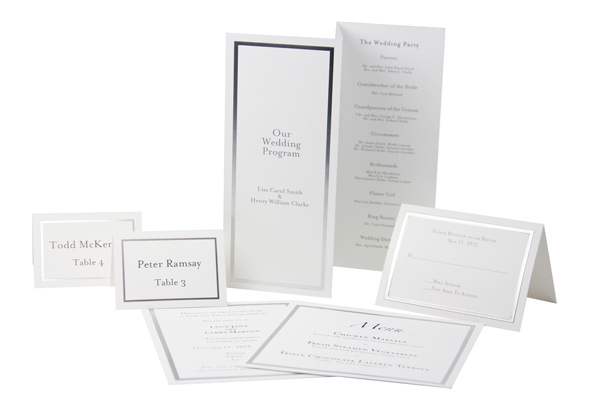 Easily print this 5 1/8 x 7 invitation with your home ink jet or laser printer. 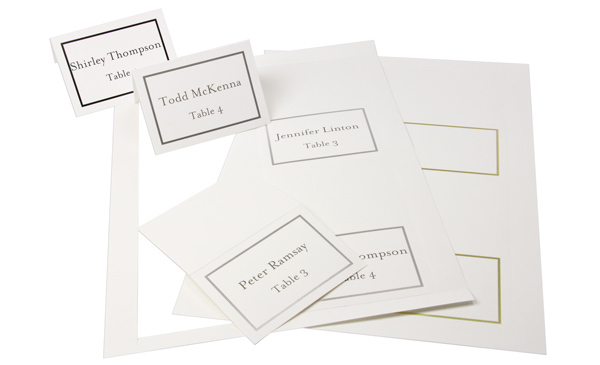 Suitable for weddings, holiday, graduations and parties.